American Psychological Association. (2017). Stress in America: Coping with change. Feeling stressed? Stress relief might help your health. (2014). How to deal with stress. (2017). Mayo Clinic Staff. (2017). Stress management. Mayo Clinic Staff. (2016). 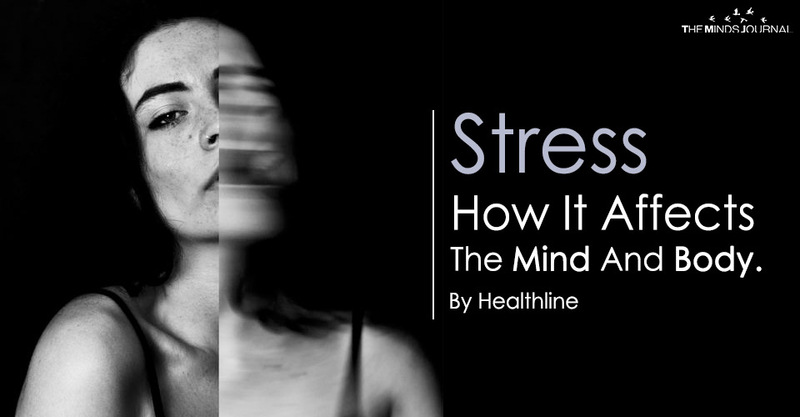 Stress symptoms: Effects on your body and behavior. 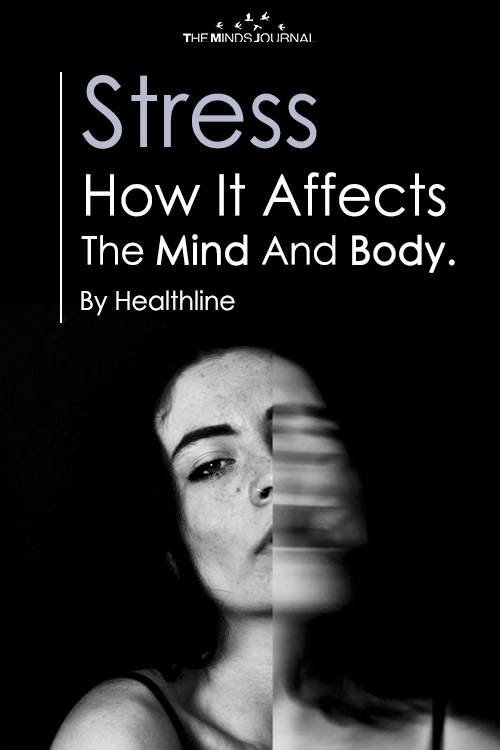 Stress effects on the body. (n.d.).